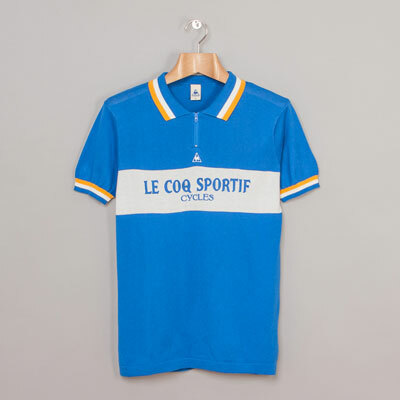 The L’Eroica cycling shirts by the same company were incredibly popular a few months back, so we thought we should flag up these Le Coq Sportif Tholon vintage-style cycling jerseys. 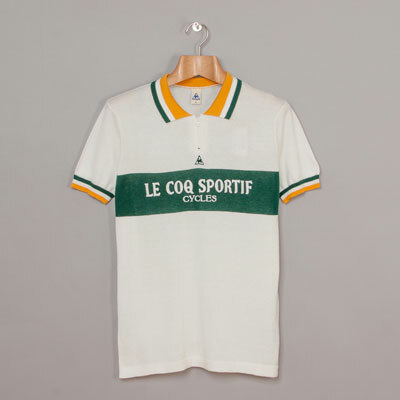 Very much cut from the same cloth, the three colour options here all made of 100 per cent cotton, with a vintage logo on the chest, a twin-tipped collar, a button pocket on the back, ribbed arms and an overall slim fit. 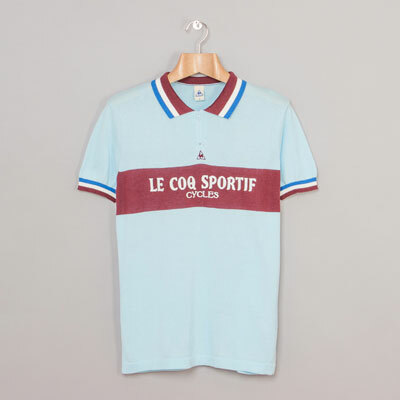 If you fancy one, Oi Polloi is selling them for £60 each.